It's VBS week around here, which means easy meals that I'll feel like cooking after I get home. Plus it's my last week to cook before we head to Puerto Rico next week. 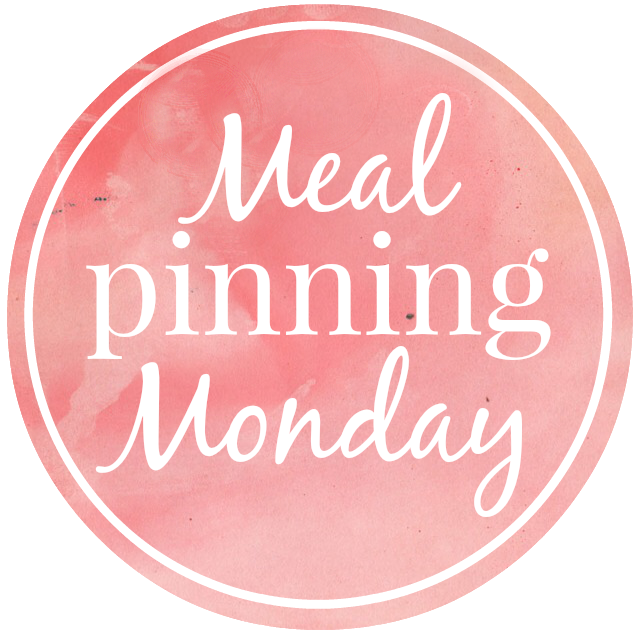 I'm not sure what I'll do about MPM that week, but if anyone would like to guest share their meal plan let me know and I'll set you up. There are two weeks that are open since we are going to be gone the end/beginning of two weeks.